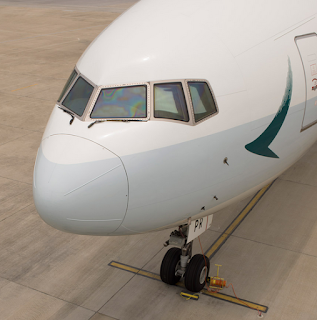 A few months have passed since we last saw a bonus for flying on Cathay Pacific out of Canada. And as we usually see with their flight bonuses for us they alternate between being available for all classes or only for business/first class. This time it is the latter, if you fly in those premium cabins you can earn double Asia Miles. If you are not a member yet of Asia Miles they will award 1,000 Asia Miles for joining the program when you register for this offer and complete your flights.